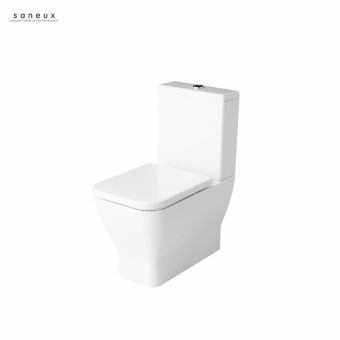 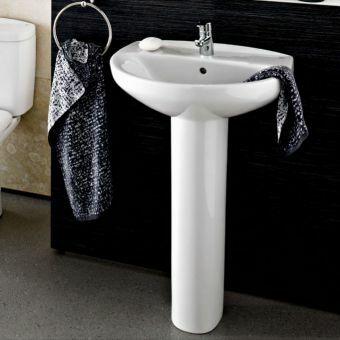 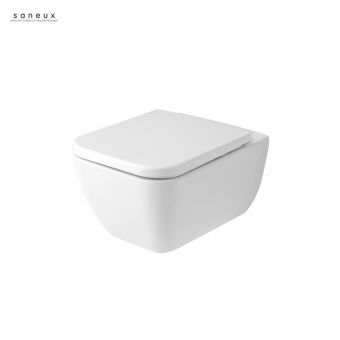 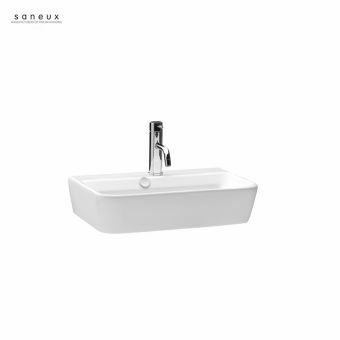 Featuring a slim profile, the Project 500mm washbasin is a fine fit for the smaller bathroom space, cloakroom or under stair WC. 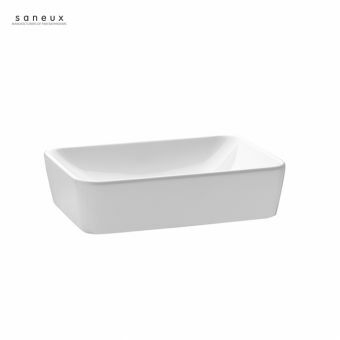 At 500mm in width and just 250mm in depth, its ratios are perfect for the space that requires a smaller wash space solution. 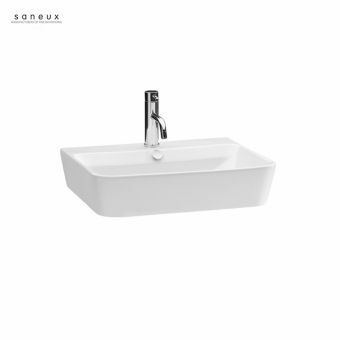 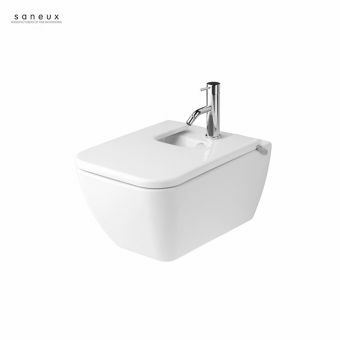 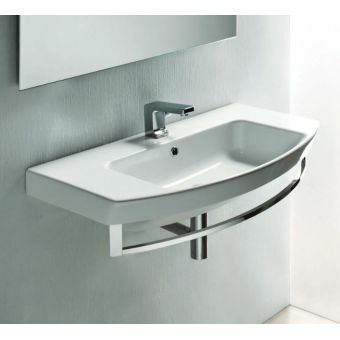 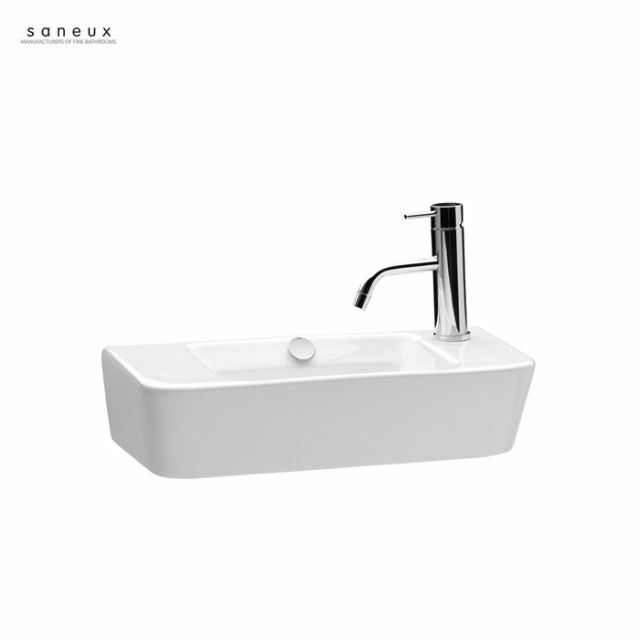 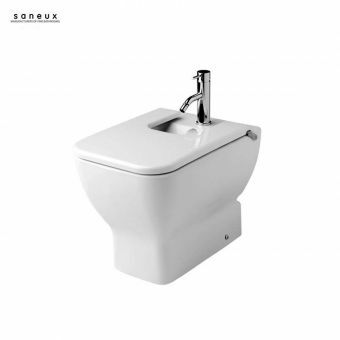 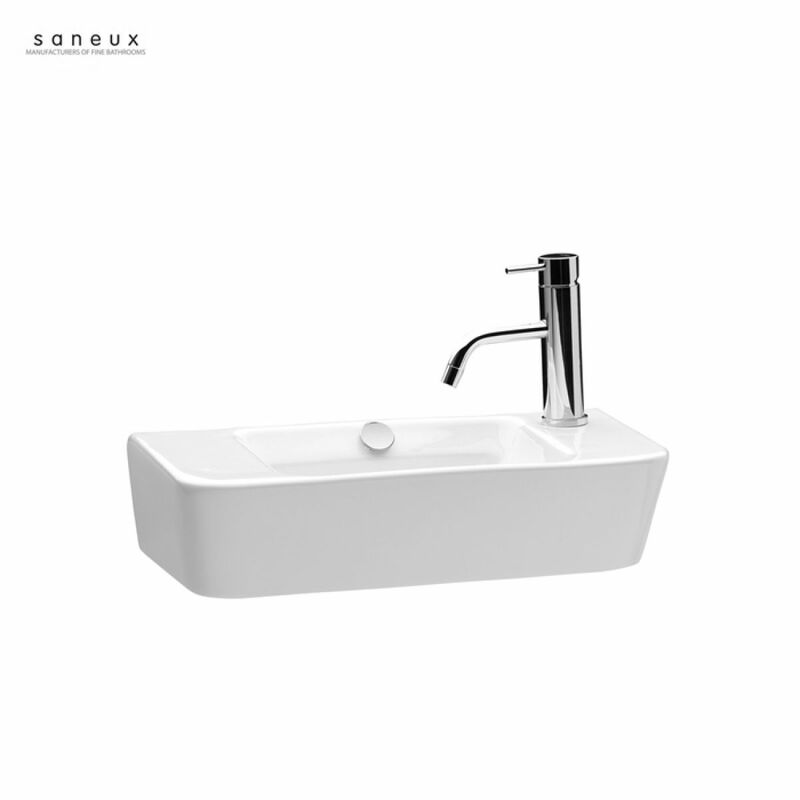 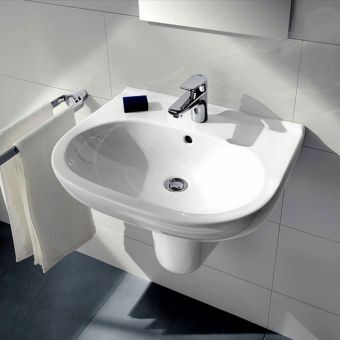 Fitted with a deck mounting area to the right, it is supplied with a single tap hole to cater for a mono basin mixer. 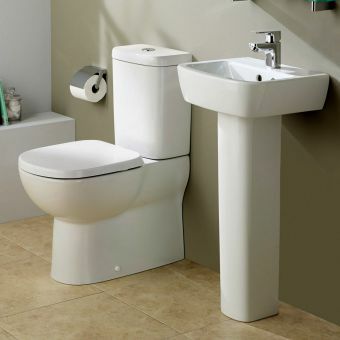 A centrally located overflow is also cut into the piece, which requires a slotted waste kit. 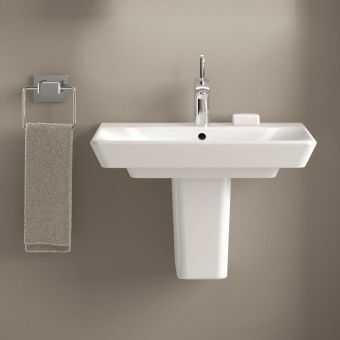 Hung to the wall, it create a fresh and open wash space with a contemporary guise. 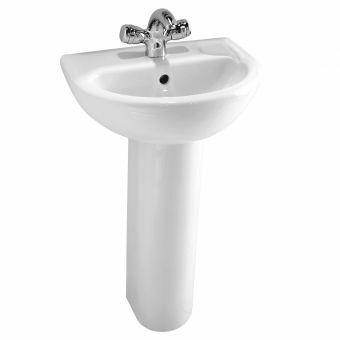 Please note that this set is supplied with a right hand mounted tap hole only.